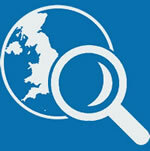 We are currently working on a new members area - watch this space for details! In the meantime, if you have a query related to Eckankar membership in the UK please get in touch via the Contact Us form on this site. 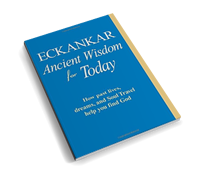 If you're not a member of Eckankar, learn more about being a member.